Easy Control: Easily switch the direction snow is thrown from left-to-right quickly and easily with the chute-mounted rotation handle. Tire Size/Thread: 8" x 2"
Throwing distance may vary with different snow and weather conditions. 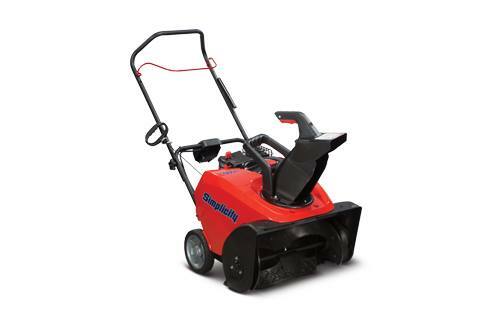 All power levels are stated gross torque at 2600 rpm per SAE J1940 as rated by Briggs & Stratton. See Operator’s manual for complete warranty details.